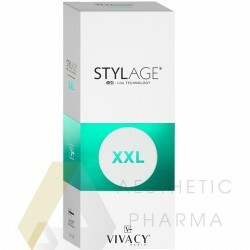 1 125,00 zł tax excl. 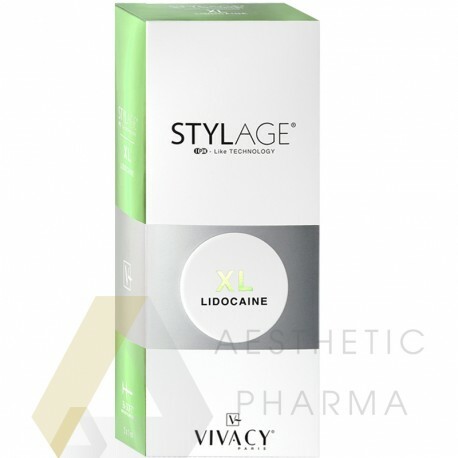 Stylage® XL is injected into the deep dermis or subcutaneous layer for the treatment of facial volume defects, the restoration of facial contours, cheekbone area augmentation and the treatment of slight facial ptosis (skin sagging). 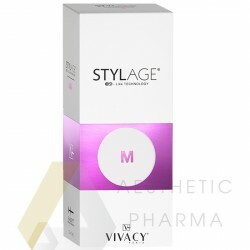 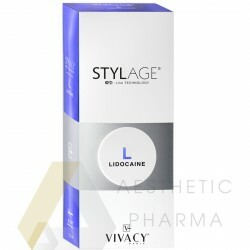 Stylage® XL is also indicated for the treatment of facial lipodystrophy, including patients suffering from HIV. 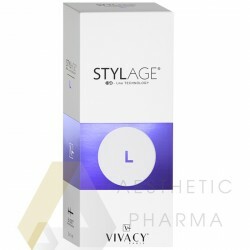 Stylage® XL can also be used in techniques for rejuvenating the hands by sub-cutaneous injection in the back of the hand. The duration of the effect of a Stylage® XL treatment is 12 months and more. It's very individual and depends on many factors, such as the patient's skin type and structure, age, lifestyle, the area treated and the injection technique used by the practitioner. hand rejuvenation, volume loss treatment on the back of the hands.